Now if you consider the Charleston area a backwater by the middle of the Civil War, then maybe Savannah, Georgia qualifies as an eddy. But just as Charleston saw considerable activity in January 1863, the combatants in the Savannah sector were restless. Yesterday “Seaman Rob” provided a look at the ironclads bombardment of Fort McAllister, an operation taking place 150 years ago this week. Allow me to address the “land” side of activity in that theater. After the fall of Fort Pulaski, activity around Savannah tapered off. Mostly garrison routine with a few patrols and blockade activity. The inactivity was partly due to limited forces arrayed. Any serious move against Savannah required more Federal troops, perhaps three times the number committed. And on the other side, the Confederates barely had enough troops to maintain the works. However that is not to say Savannah lacked importance. The port remained an option for blockade runners. Even though Fort Pulaski denied access to the Savannah River, other routes allowed secretive blockade runners to slip in and out. 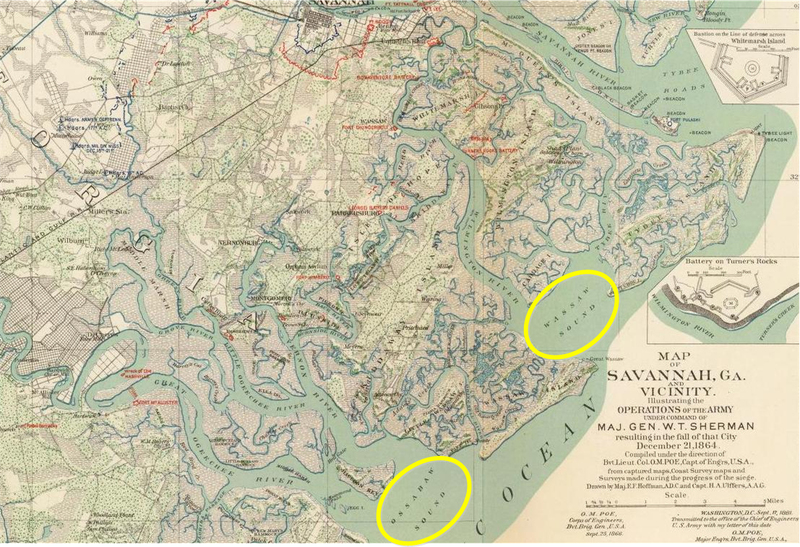 The map below highlights the location of Wassaw and Ossabaw Sounds, with Savannah in the upper center (and Fort Pulaski on the upper right). The map above is from the Official Records Atlas. It is a color version of a map drawn up at the war’s end and depicts fortifications in place at the time Major General William T. Sherman captured Savannah in December 1864. So keep that in mind when looking at the installations indicated in red and blue. Notice also the proximity of the Atlantic and Gulf Railroad which, through several junctions, connected Savannah to Macon and Florida. Like many railways in the Confederacy, this became an important supply line. Reports during the war indicated vessels drawing up to 13 feet of draft could reach the railroad where it passed over the Ogeechee River, if well piloted. But not only were those waterways havens for blockade runners, they also offered up avenues for Federal raiders. The problem facing the Confederates was, with limited forces, the need to cover a vast area filled with tidal marshes. In September 1862, the Military District of Georgia counted only 8,371 present for duty. Conversely, the problem for the Federals was how to move past those marshes and get to firm ground for maneuver. The Federal Navy couldn’t move up the rivers without ground support. And there simply was no “ground” from which to support! And like the Confederates, the Federals lacked the force to do much campaigning. An October 1862 return tallied only 12,837 present for duty throughout the entire Department of the South (covering South Carolina, Georgia, and north Florida). Shortly after taking command of the Department of South Carolina and Georgia at the end of August 1862, General P.G.T. Beauregard began an inspection tour. He visited Savannah on September 21, 1862, but time constraints prevented a detailed review. He returned a month later in October for a very thorough inspection of Savannah’s defenses. 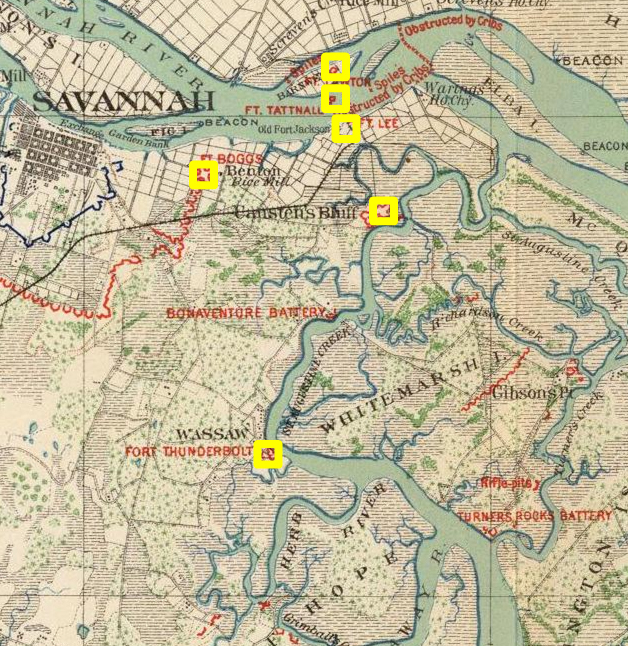 This section of the map depicts the defenses immediately east of Savannah, extending south from the Savannah River. The fortifications indicated in Beauregard’s October report are depicted with yellow boxes (again, keep in mind that the base map depicted the works existing in December 1864). The Savannah River defenses centered on a line roughly three miles downstream from Savannah. Beauregard considered Fort James Jackson, dating to the War of 1812, “a very weak work.” Battery Lee, just downstream, was better sited and armed. 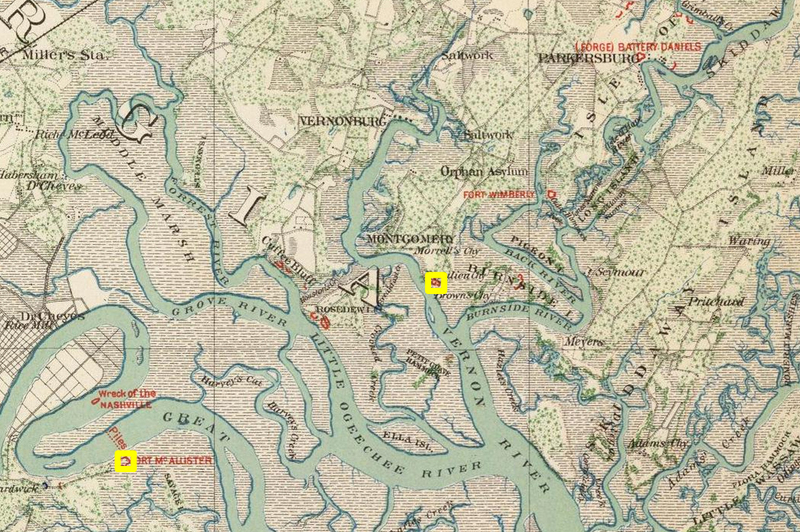 A battery across the marsh on Carston’s Bluff protected the back of Fort Lee. Across the river from Fort Jackson was a “Naval Battery” on a low island in the river (later named Fort Tattnall). Battery Lawton on Barnwell Island completed the line. Fort Boggs, just outside Savannah, provided another layer of river defense. Batteries near the waterfront and on Hutchinson Island provided close defense of the river-port. 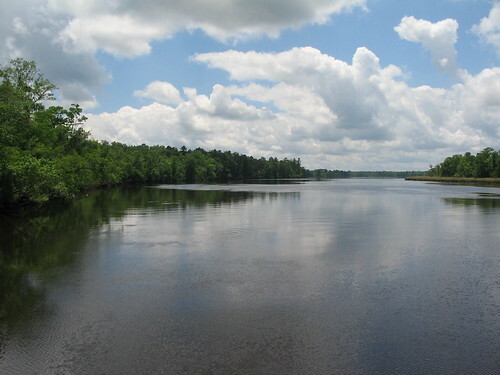 To the south, the lone work defending the Wilmington River was Thunderbolt Battery. Very little covered St. Augustine Creek, which connected the Wilmington and Savannah Rivers. And St. Augustine Creek also lead back east to the waters behind Tybee Island, in close proximity to Fort Pulaski. 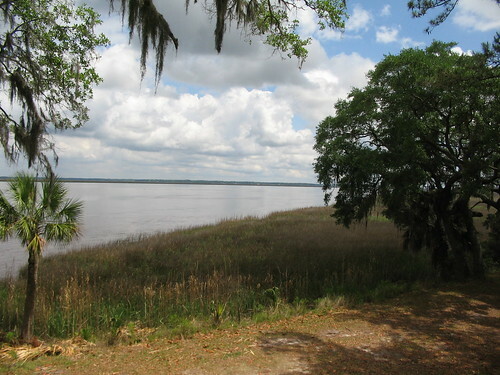 However, while this offered a path for Federal advances, there was precious little ground for the Federals to stage for an attack across St. Augustine Creek towards Savannah. The Federals had patrolled Whitemarsh Island, the most suitable for Federal needs. But even there the marshes prohibited any direct move across to Savannah. Further to the south of Savannah, very little covered the waterways and tidal marshes. Beauregard reported only two works – a battery at Beaulieu and a another battery at Genesis Point (later named Fort McAllister). Here again, marshes kept the Federals at arms length. Skidaway Island might serve as a base for attacks inland – but only if a commander found a way through the tidal flats and marshes. As with Charleston, the majority of ordnance on hand was older, obsolete 32-pdr guns. But Savannah had only five rifled guns. 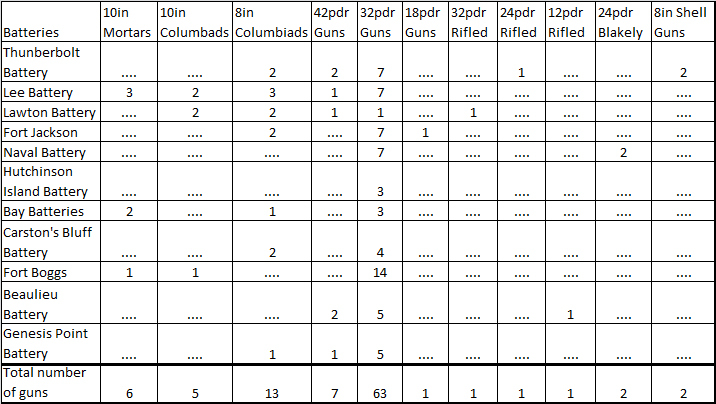 Recall that Fort Pulaski had forty-six guns at the time it fell, including five 10-inch columbiads, nine 8-inch columbiads, three 42-pdr guns, twenty 32-pdr guns, and two 4.5-inch Blakely rifles. Certainly iron Beaureagard wished he had back in the winter of 1863. Beauregard was not just concerned about the number of guns defending Savannah. He also no less than 29 actions – ranging from improved magazine placement to plans for removal of women and children at Federal approach – required to better defend the city. 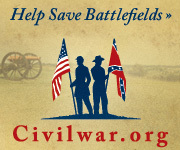 I will look at some of those actions taken through January 1863 in the next post. Nice post, Craig. In my mind, the book that best highlights what the Confederates could have done had their coast and river defenses been equipped with more modern ordnance is “Rebel Gibraltar” by James L. Walker. I think you’d like it. Thanks for this Craig. I visited Savannah looking for the place where Andersonville prisoners may have been kept and where they would have been loaded on Union ships. I believe the park near the Georgia Historical Society Library was the holding area and a place called Venus Point on the Savannah River was the exchange location. See http://hiramshonor.blogspot.com for photos.